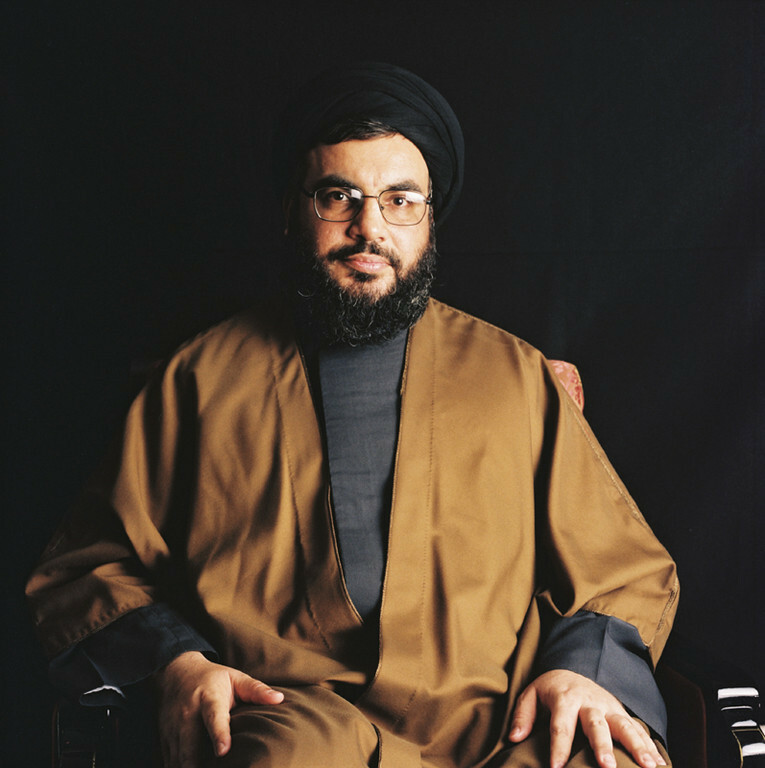 Hassan Nasrallah (born 31 August 1960; Arabic: حسن نصرالله‎) became the third Secretary General of the Lebanese political and paramilitary organization Hezbollah after Israel assassinated the previous leader, Abbas al-Musawi, in 1992. He is often referred to as 'al-Sayyid Hassan' (السيّد حسن), where the honorific title Sayyid denotes his being a descendent of the Islamic prophet Muhammad, through his grandson Husain ibn Ali. 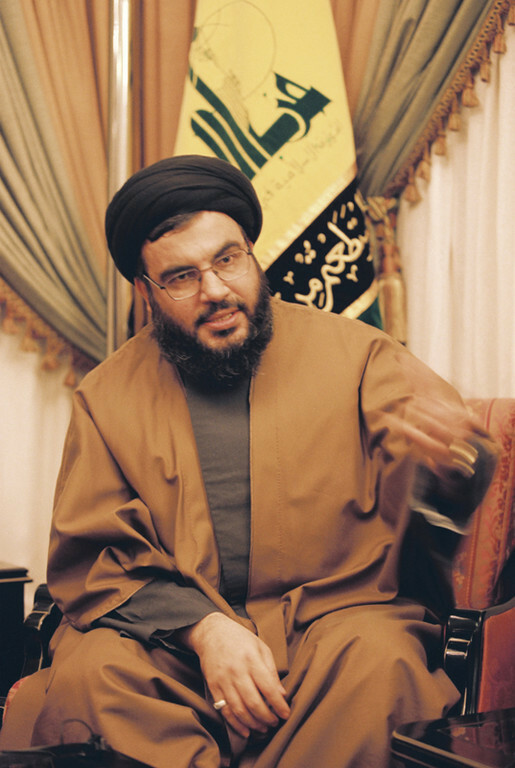 Nasrallah became the leader of Hezbollah after the Israelis assassinated the previous leader, Musawi, in 1992. 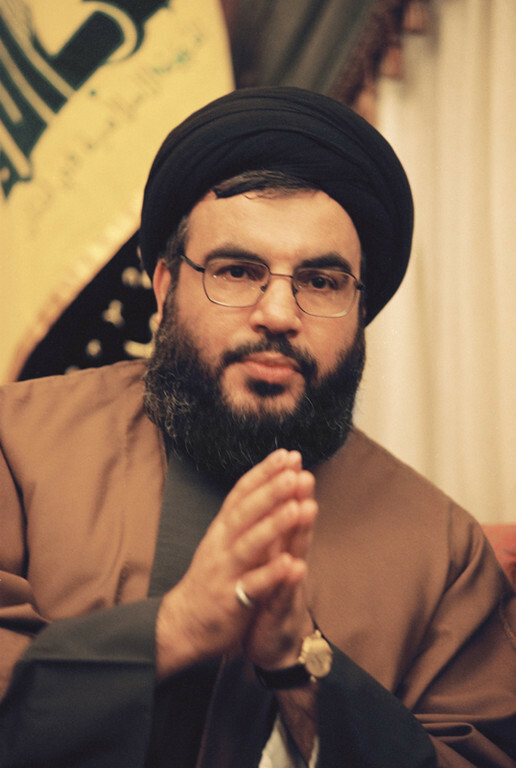 During Nasrallah's leadership, Hezbollah acquired rockets with a longer range, which allowed them to strike at northern Israel despite the Israeli occupation of southern Lebanon. In 1993 Israel carried out Operation Accountability. Much Lebanese infrastructure was destroyed during the operation, which Israel claimed was successful. An agreement was eventually reached whereby, Israel ended its attacks in Lebanon and Hezbollah agreed to stop attacks on northern Israel. However, after a short pause, hostilities resumed. In 1996 Israel launched Operation Grapes of Wrath, blocking important Lebanese harbour cities and bombing a Syrian military base. After 16 days of Israeli attacks in Lebanon, the Israeli–Lebanese Ceasefire Understanding was agreed upon. Again, Hezbollah agreed to stop rocket attacks in exchange for Israel halting its attacks. However, as in 1993, the peace did not last for long. In Israel, it was increasingly debated whether the presence of Israeli forces in southern Lebanon was working, since it was clear that the 'security zone' could not stop Hezbollah rockets reaching into Israel. After heavy Israeli casualties in south lebanon, some Israeli politicians argued that the conflict would only end if Israel withdrew from Lebanon. In 2000 Ehud Barak finally withdrew Israeli forces from Lebanon. Following the Israeli withdrawal, the South Lebanon Army, which was supported by Israel, was quickly overrun by Hezbollah. Some SLA members escaped to Israel, but many were captured by Hezbollah. This success against Israel greatly increased Hezbollah's popularity within Lebanon and the Islamic world. 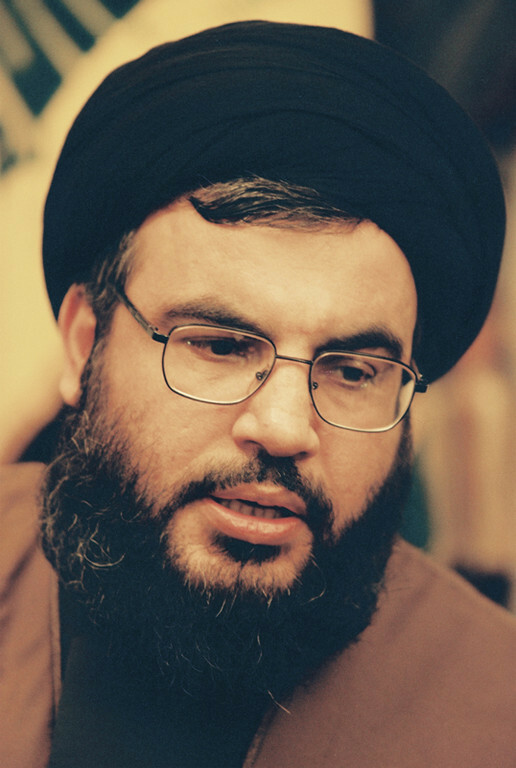 Consequently, Nasrallah is widely credited in Lebanon and the Arab world for ending the Israeli occupation of the South of Lebanon, something which has greatly bolstered the party's political standing within Lebanon. Nasrallah also played a major role in a complex prisoner exchange deal between Israel and Hezbollah in 2004, resulting in hundreds of Palestinian and Lebanese prisoners being freed and many bodies, including that of his son, being returned to Lebanon. 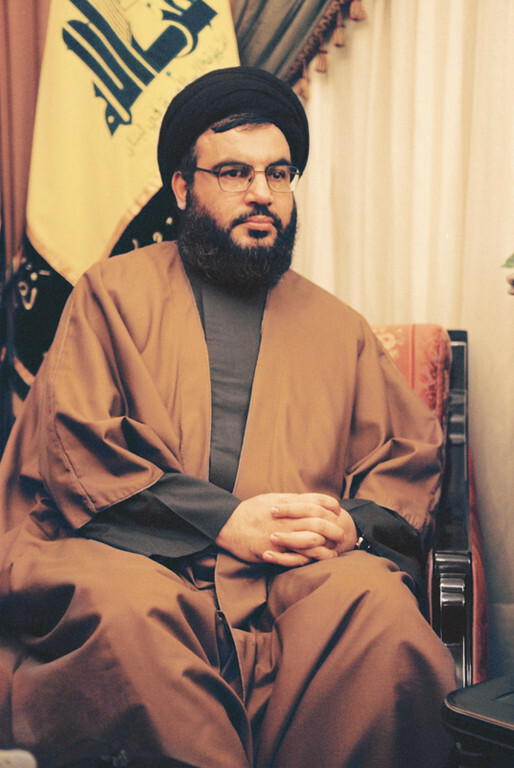 The agreement was described across the Arab world as a magnificent victory for Hezbollah, and Nasrallah was personally praised for achieving these gains. A December article in the London-based Asharq Al-Awsat stated that command of the organization's military wing was transferred from Nasrallah to his deputy, Na'im Qasim in August 2007. Hezbollah denied this suggestion, declaring it an attempt to "weaken the popularity" of the movement. 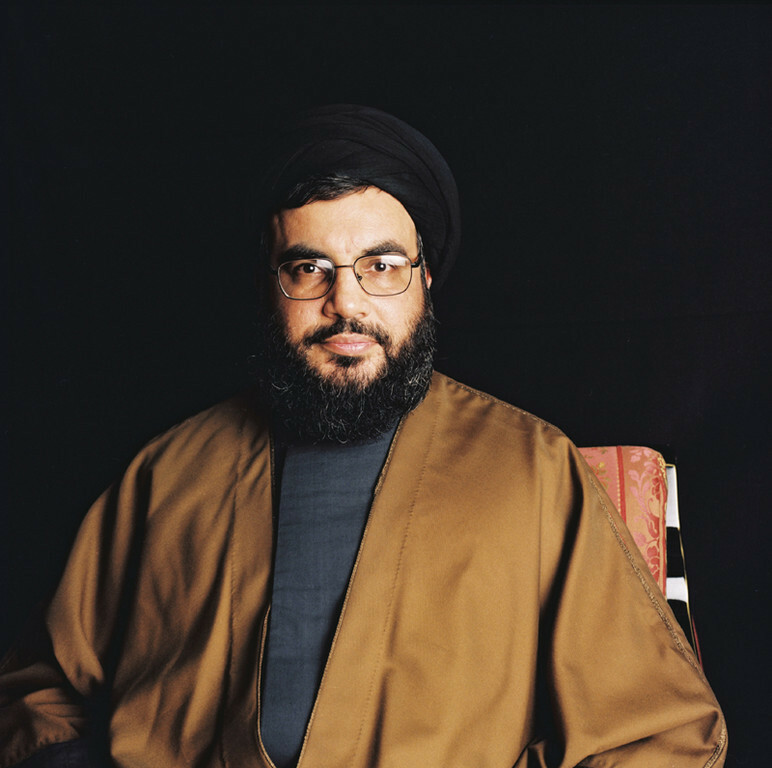 In October 2008, Hashim Safi Al Din, his cousin, was assigned to succeed Nasrallah as secretary general of Hezbollah.